Roof and Gutter Washing Killorglin, Tralee, Killarney, Dingle and Kenmare. 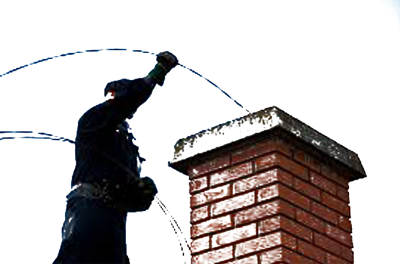 Roof and Gutter Cleaning Kerry Roof Washing, Patio Cleaning, Fascia & Soffit, Driveway’s Cleaned, Wall Wash. Cleaning in Kerry.